There are key differences —and similarities — that all shippers should be aware of when shipping goods across the U.S.-Canadian border. Despite their many similarities, the logistics markets in the U.S. and Canada are actually different in a number of ways. 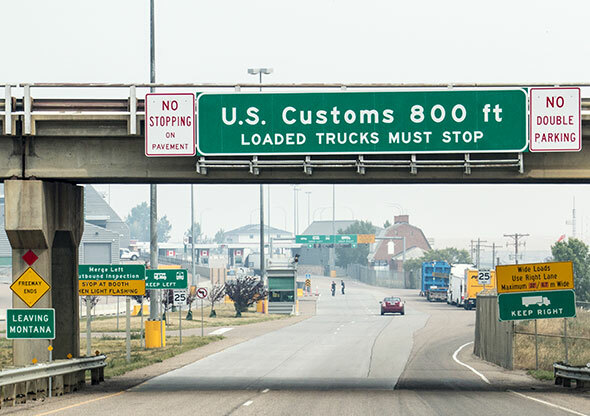 This can confuse and frustrate shippers on either side of the U.S.-Canadian border, particularly when it comes to importing and exporting goods. As of December 17th, any commercial vehicle in the U.S. that weighs over 10,000 pounds with a model year of 2000 or newer must be equipped with an FMCSA-approved electronic logging device (ELD). This mandate represents Phase 2 of the FMSCSA’s phased-in ELD compliance requirements. The ELD ruleapplies to most motor carriers and drivers who are currently required to maintain records of duty status (RODS) per Part 395, 49 CFR 395.8(a). The rule applies to commercial buses as well as trucks, and to Canada- and Mexico-domiciled drivers. Canada’s ELD rule will adopt most of the provisions in the U.S. mandate, and is currently set to go into effect December 2019. In the U.S., the Hazardous Materials Regulations (HMR) exempts dangerous goods being sent back from retail locations to distribution centers, with reverse logistics shipments by motor vehicle being exempt from the general HMR requirements. This exemption does not exist in Canada, according to Environmental Law Insights. 49 CFR only applies to hazardous materials “in commerce,” and not in private vehicles, being transported for non-commercial purposes. 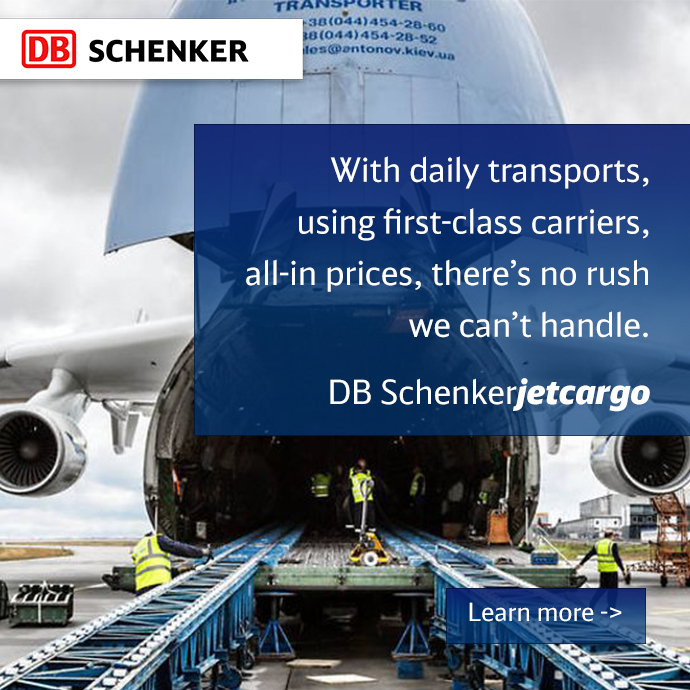 In contrast, the TDGA applies to anyone who handles, offers for transport, or transports dangerous goods unless exempt under a “Special Case,” Equivalency Certificate, or Special Provision, Environmental Law Insights points out. With U.S. goods and services trade with Canada totaling nearly $674 billion last year, shippers should take the time to research the nuances of cross-border shipping and understand the key differences between the two countries’ transportation rules and infrastructure. Armed with this information, companies can make the best possible decisions — and make sure all of the I’s are dotted and T’s crossed — before sending their goods off to customers.